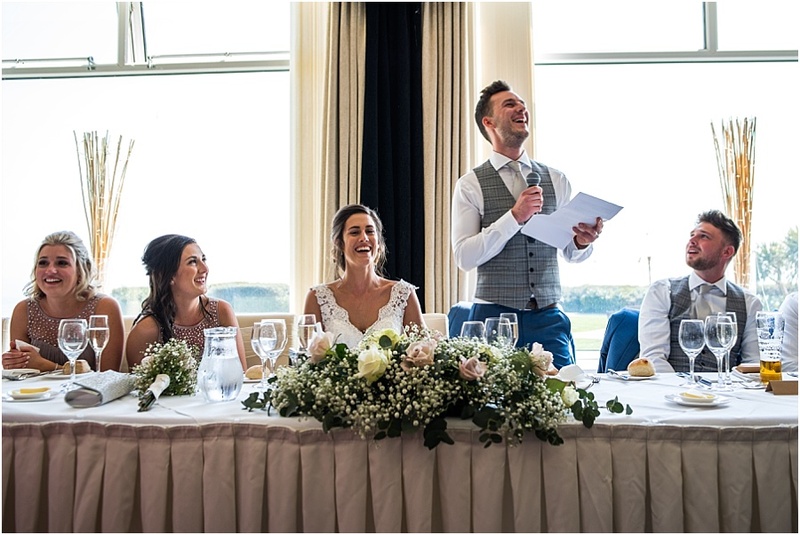 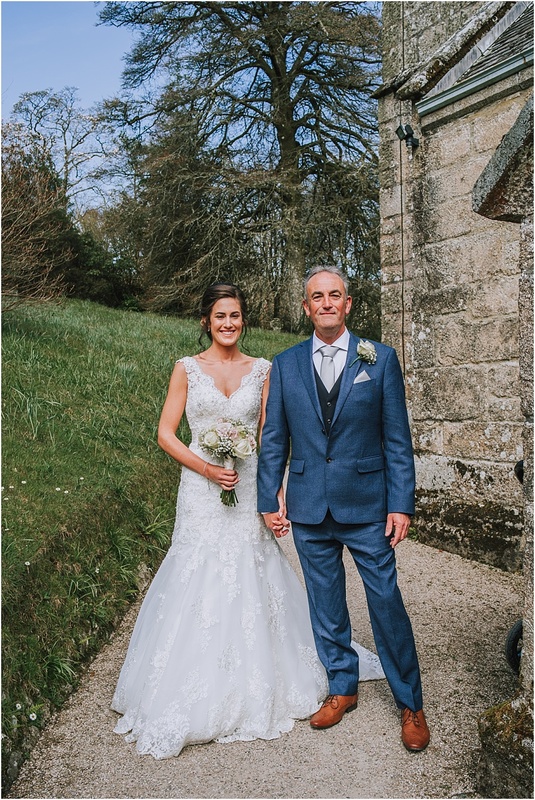 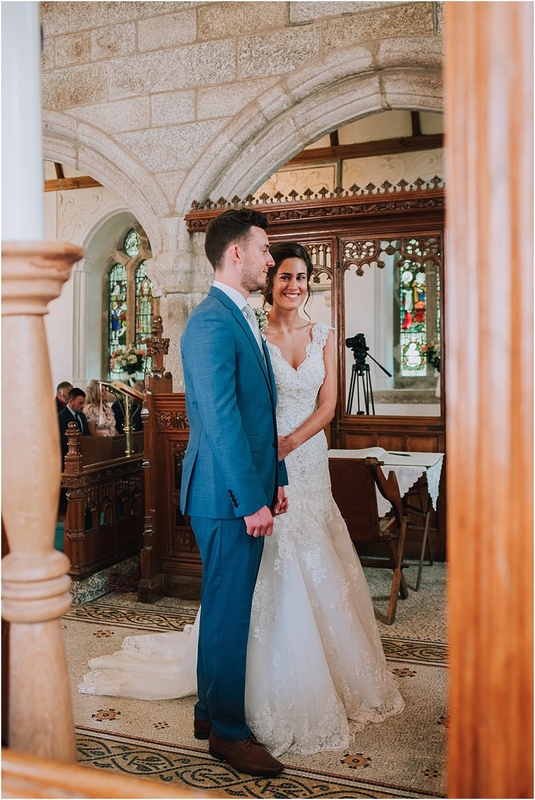 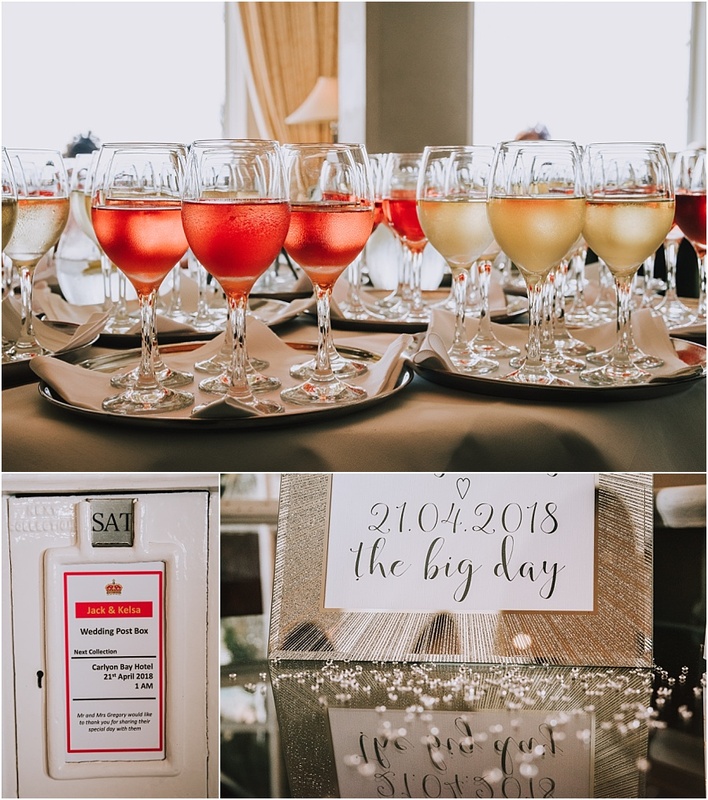 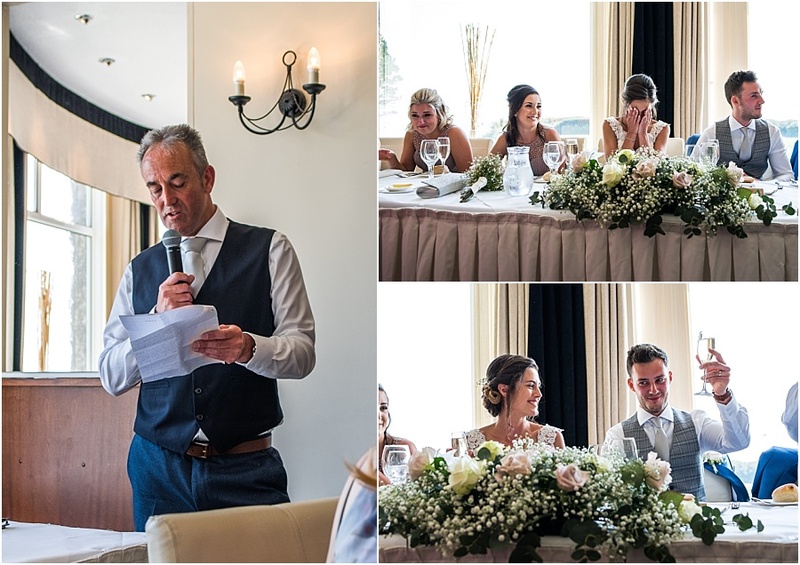 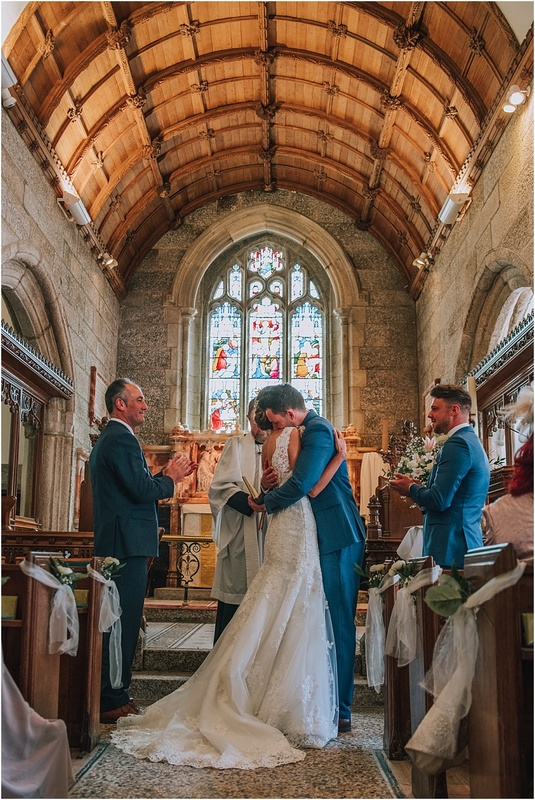 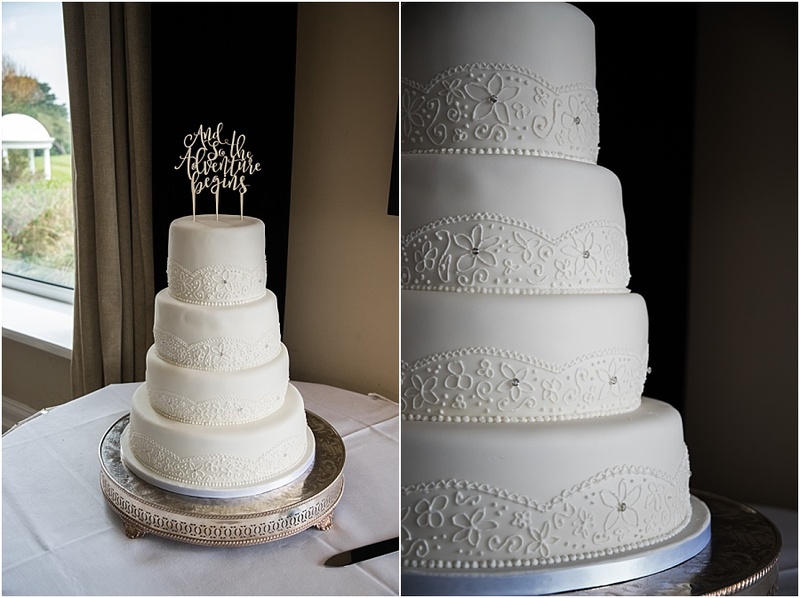 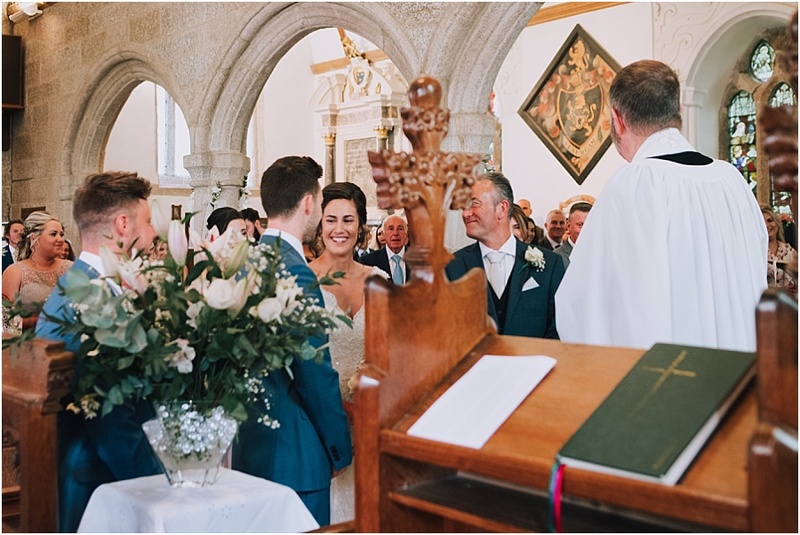 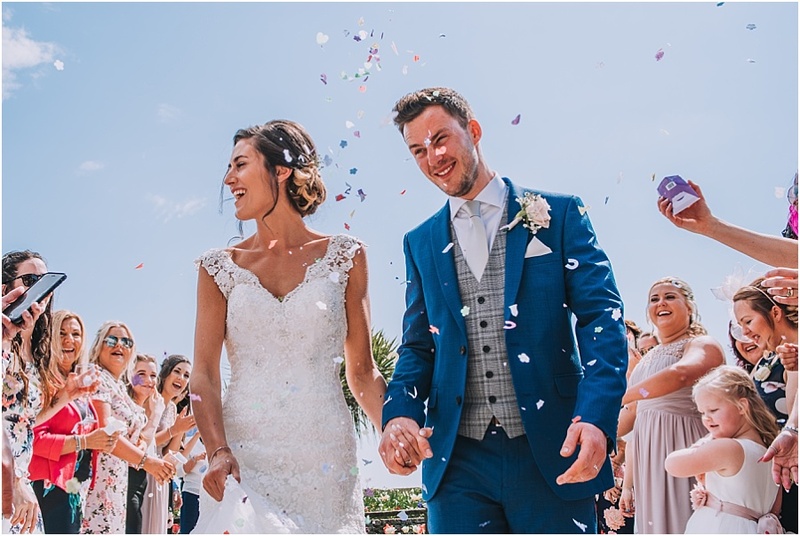 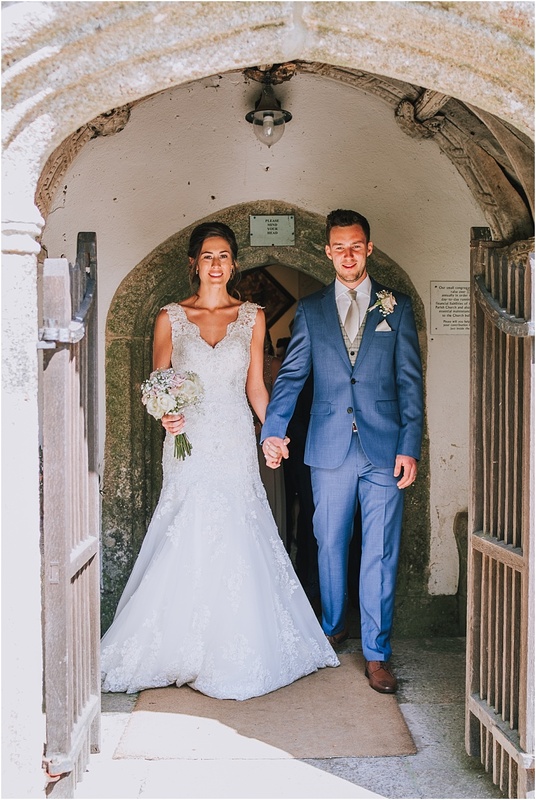 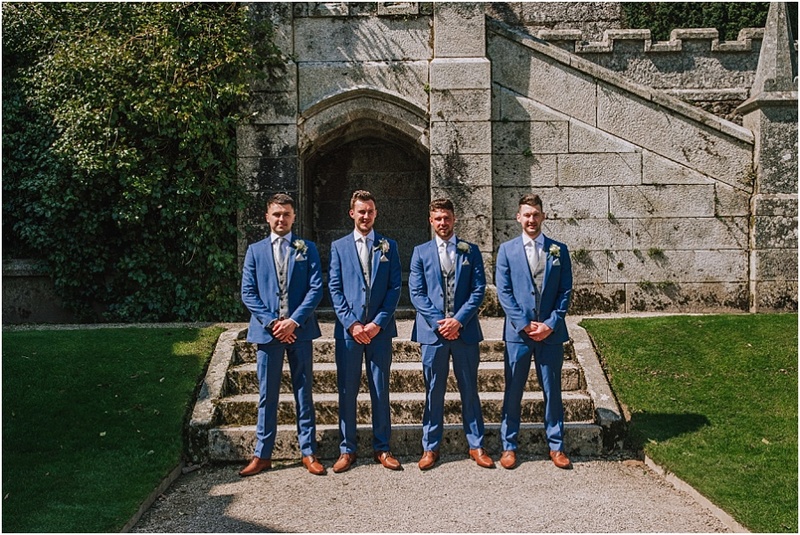 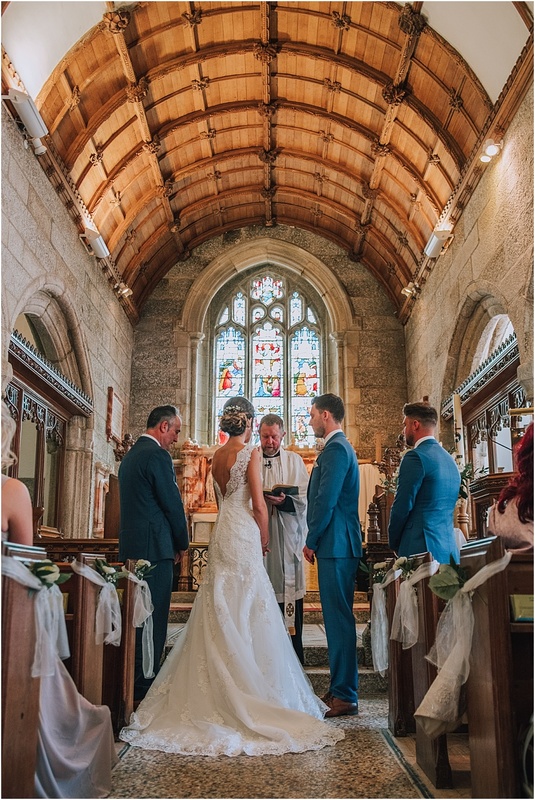 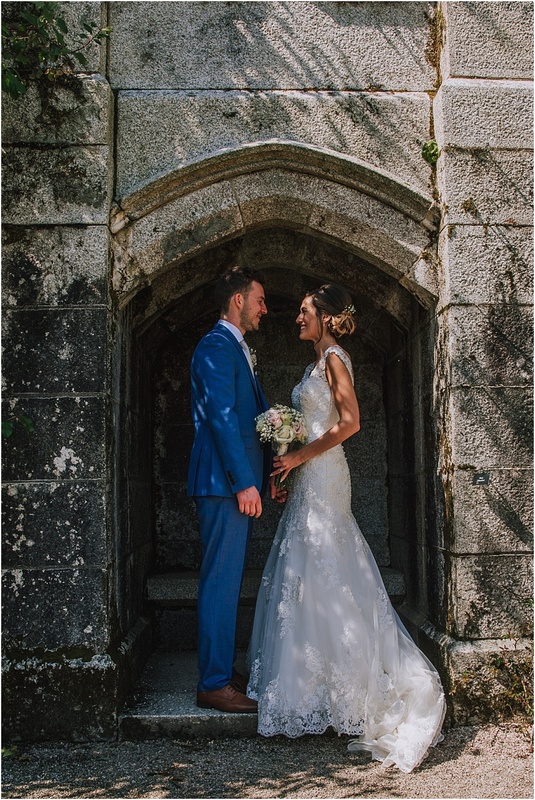 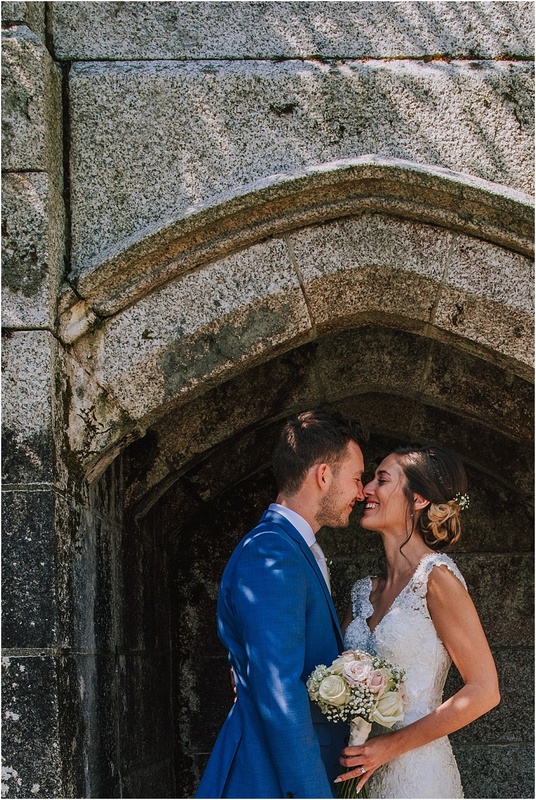 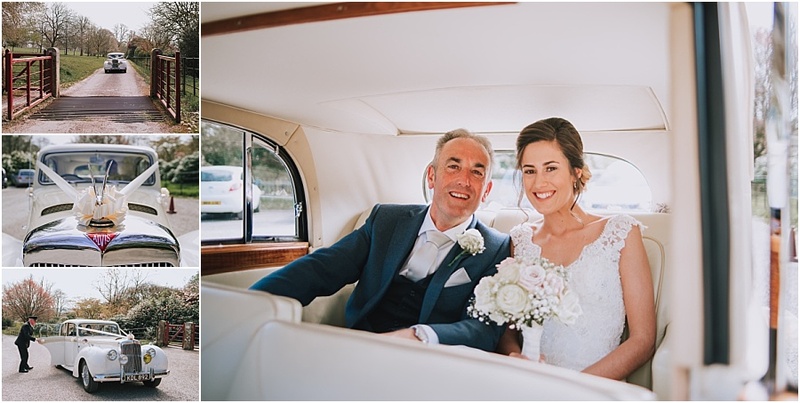 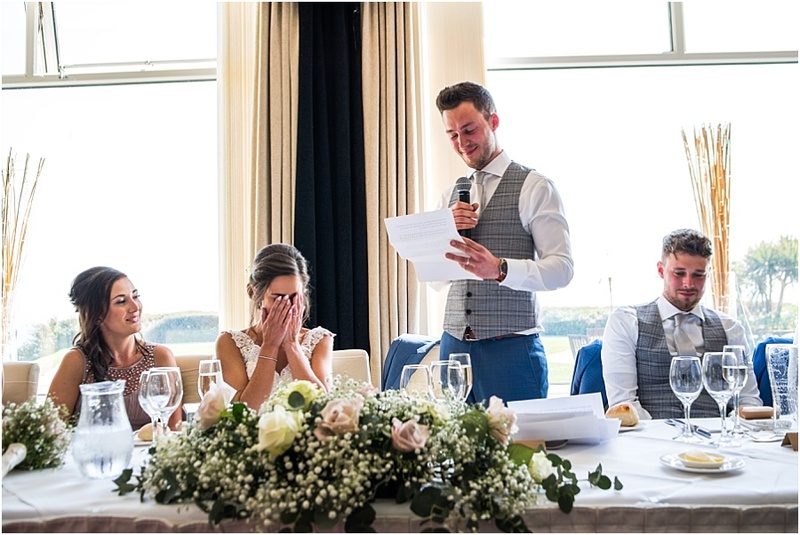 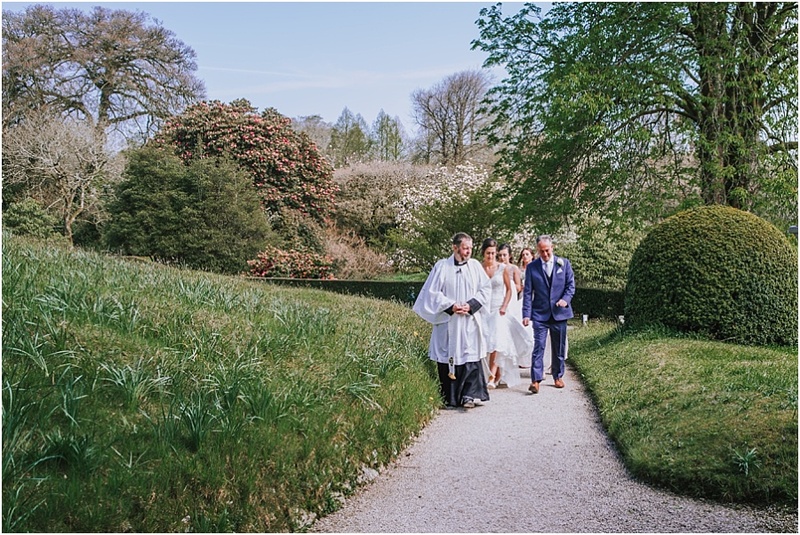 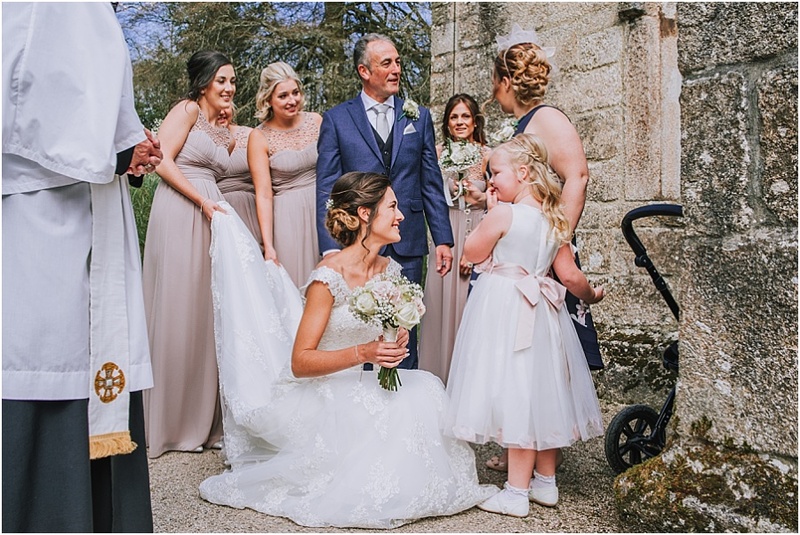 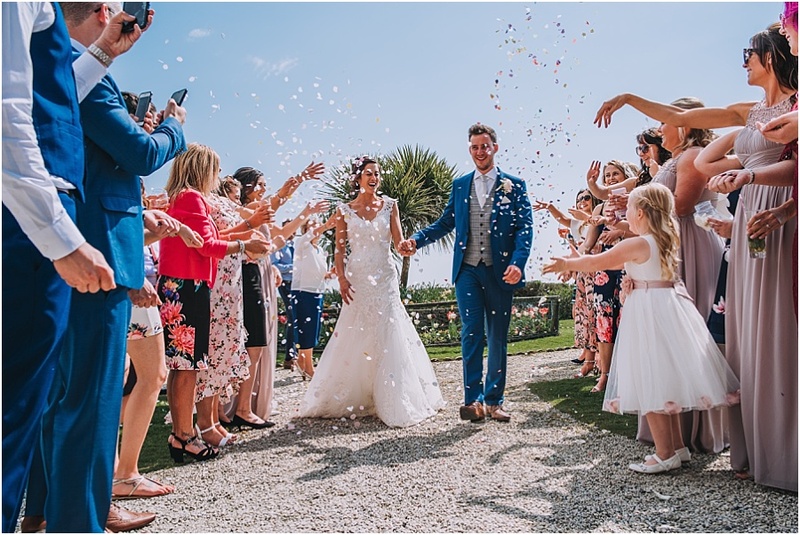 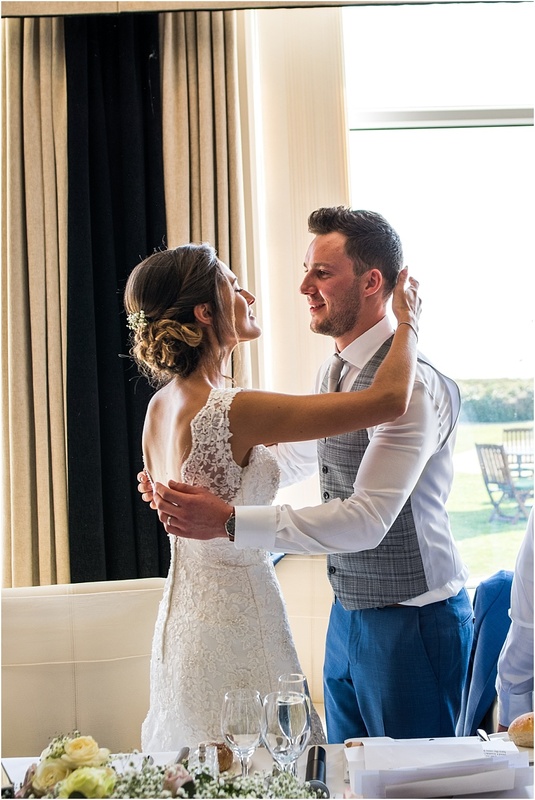 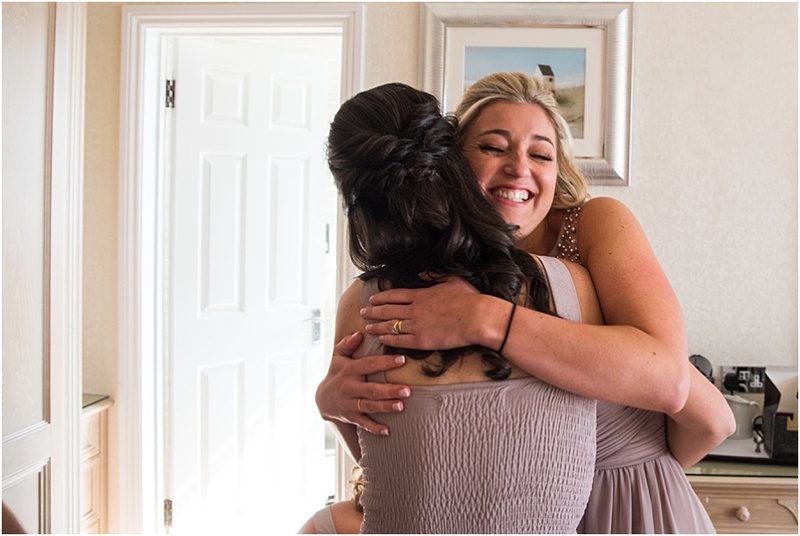 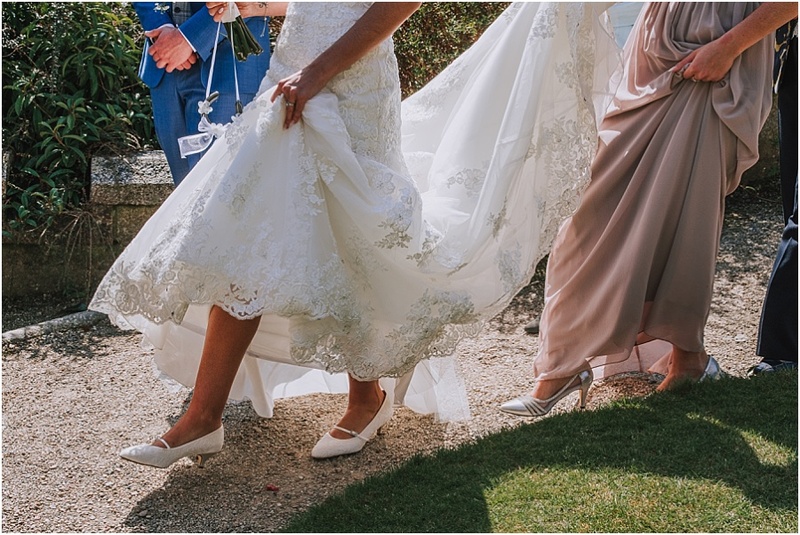 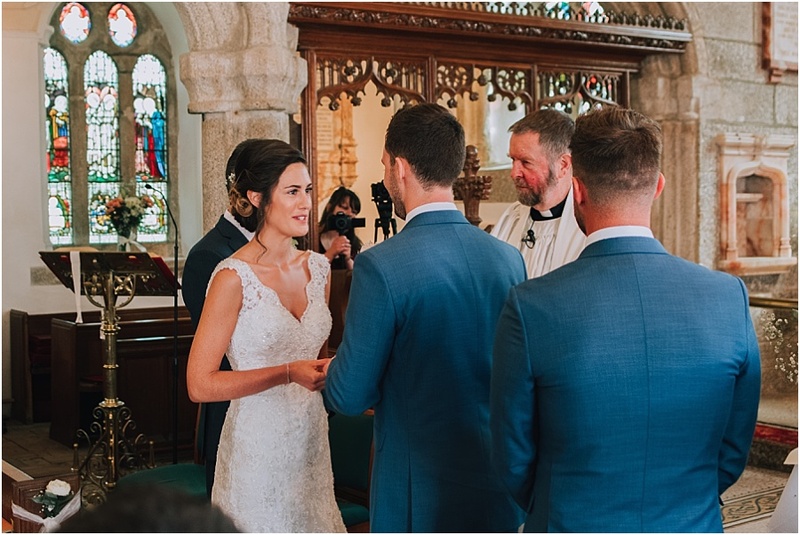 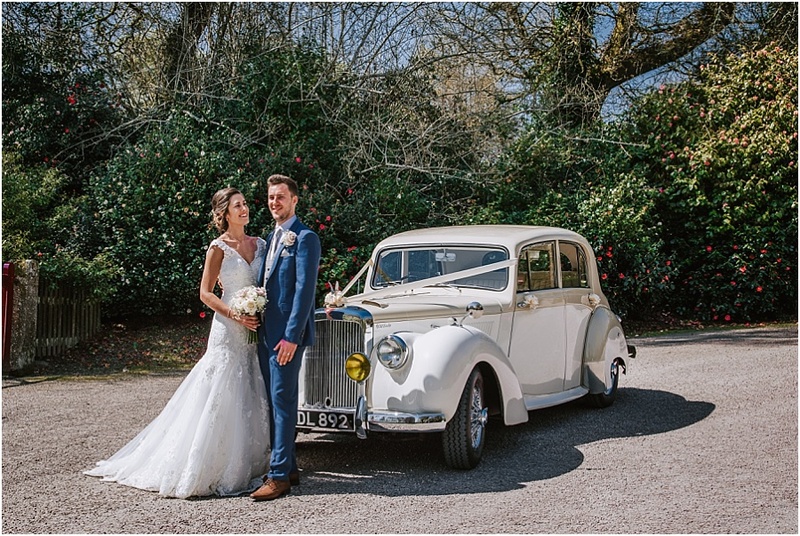 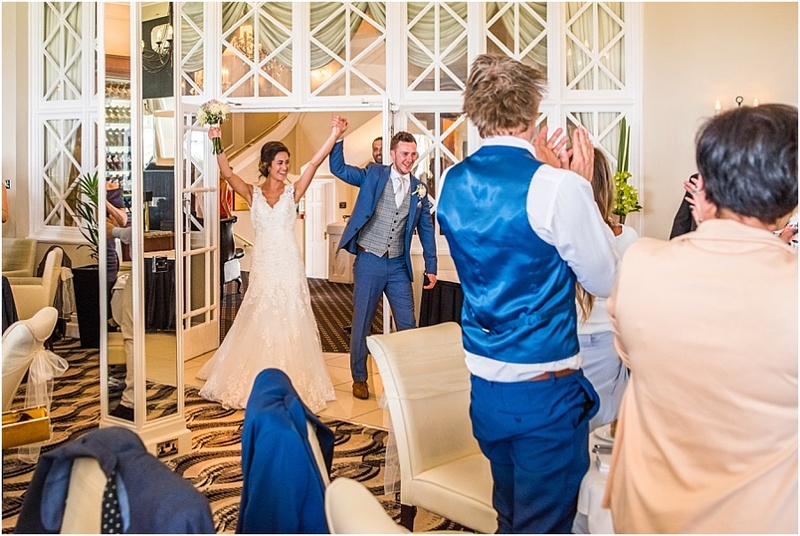 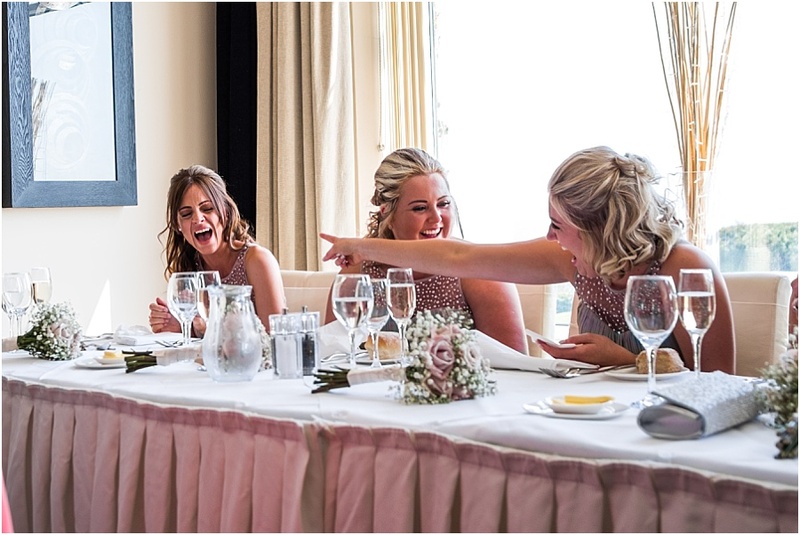 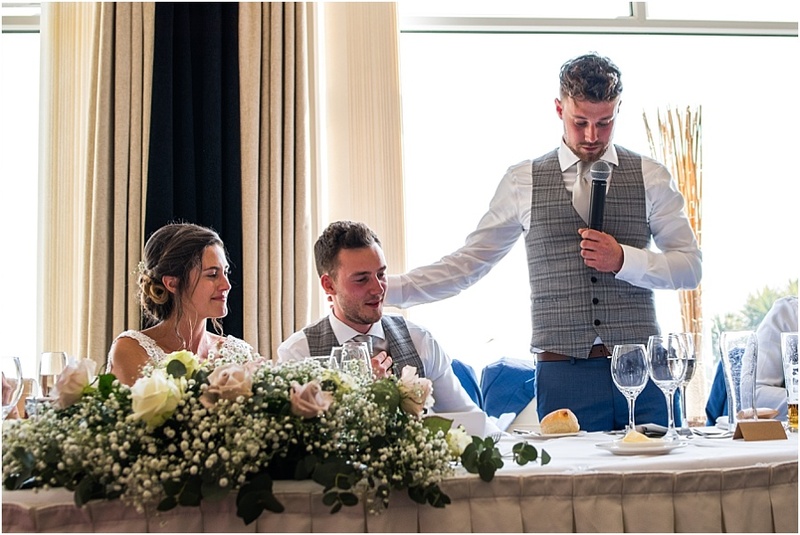 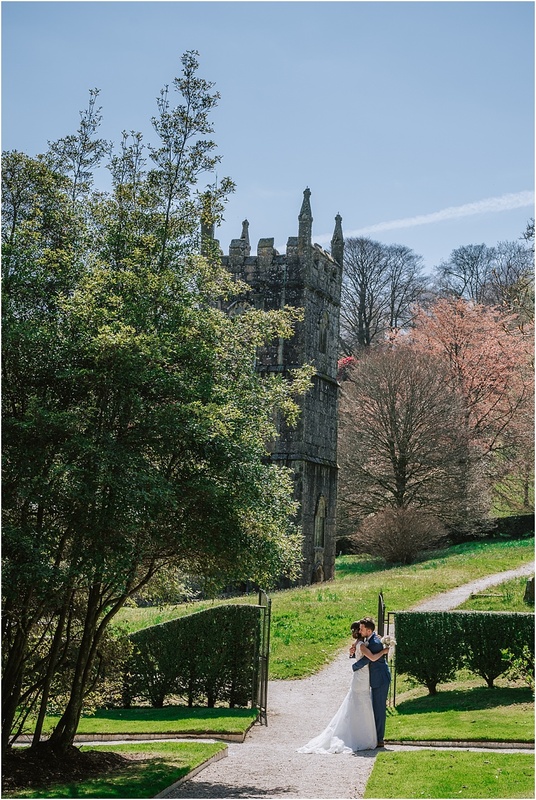 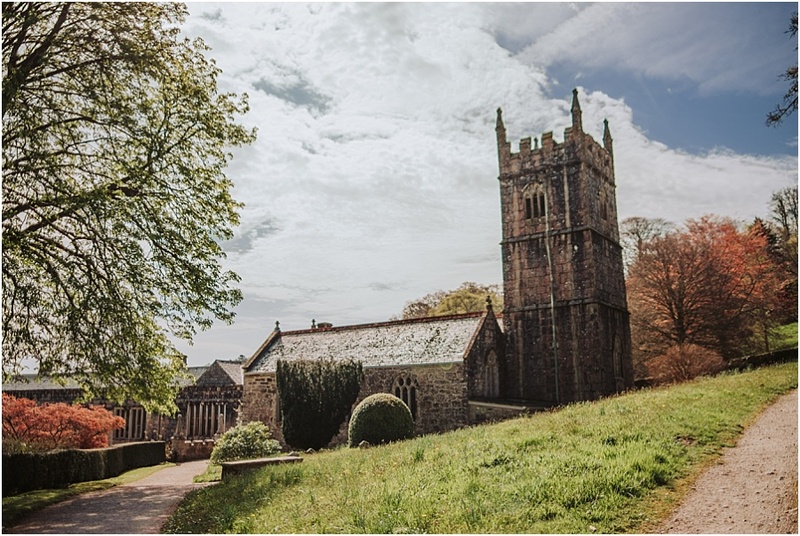 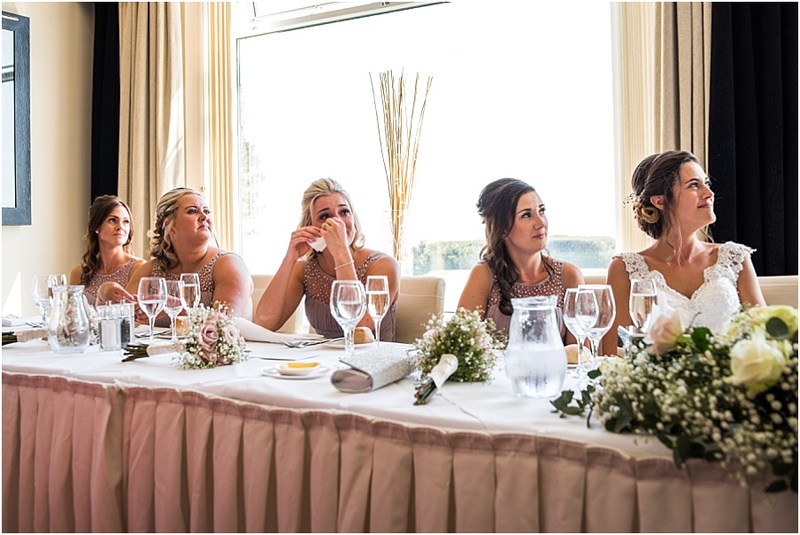 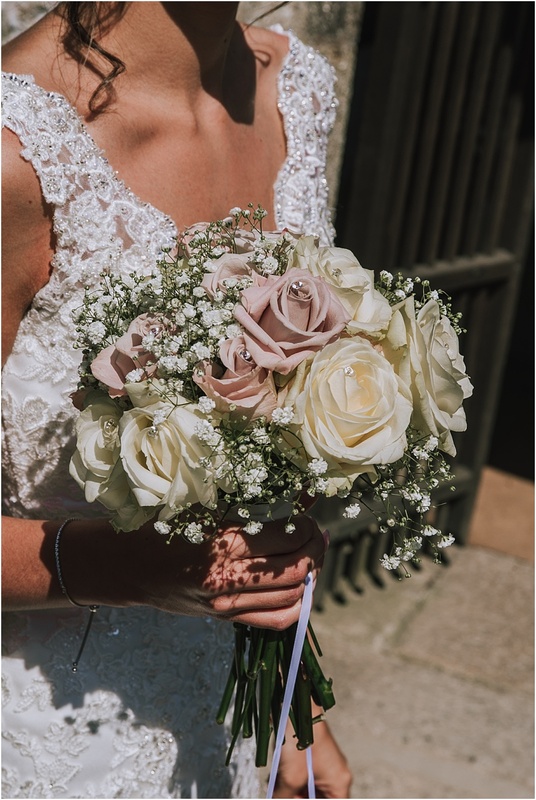 Childhood sweethearts Kelsa and Jack married in the gorgeous little church at Lanhydrock before heading off to Carlyon Bay for their reception. 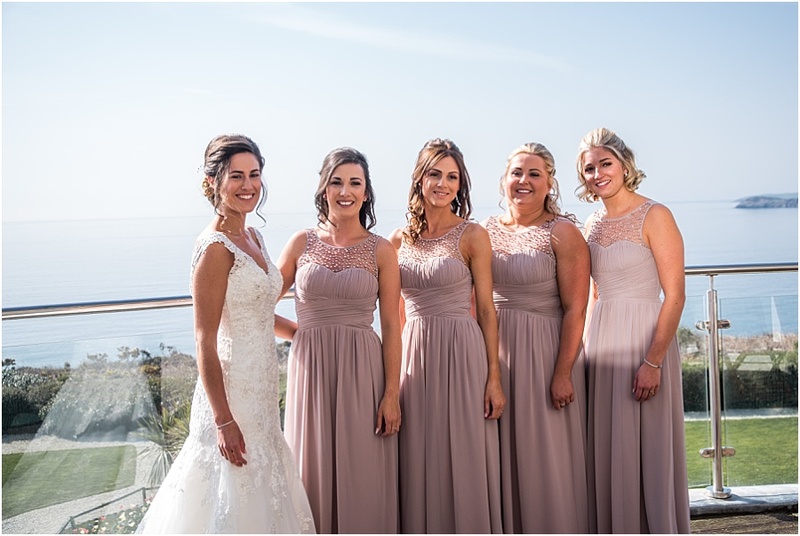 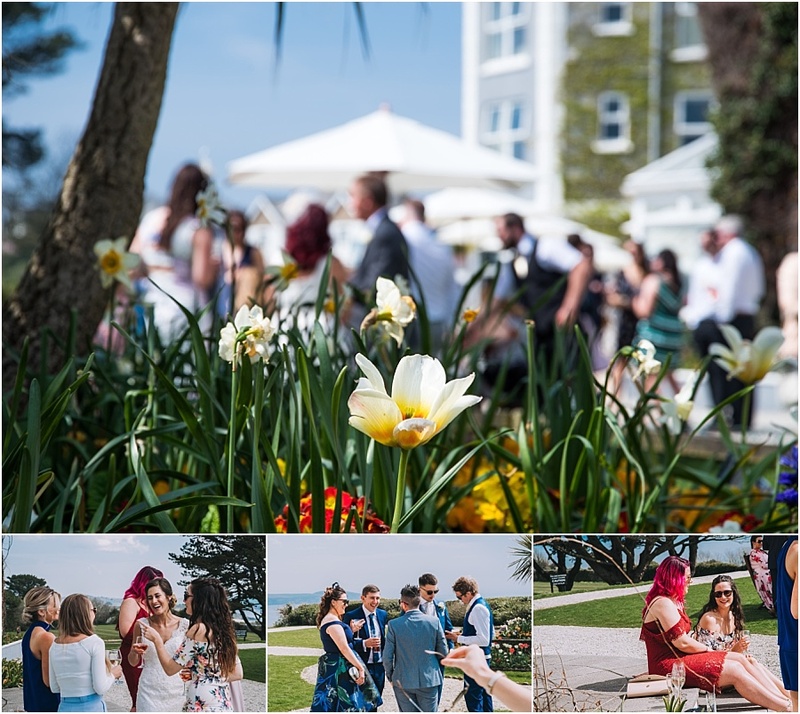 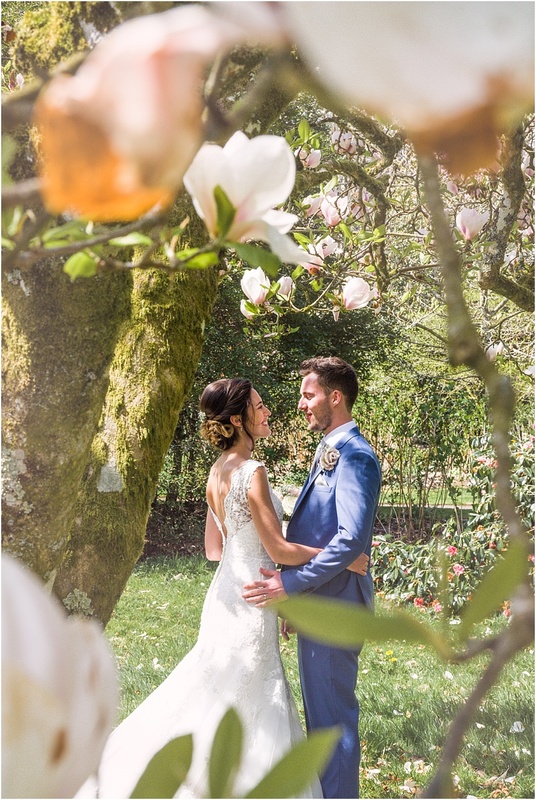 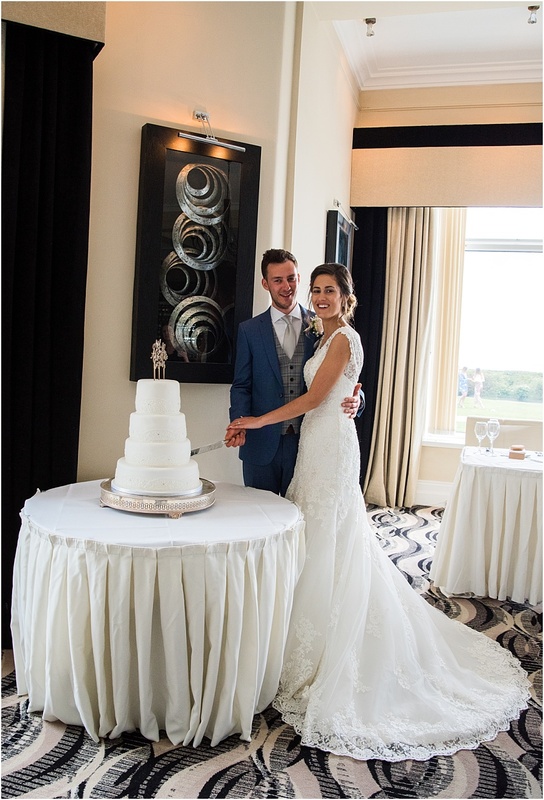 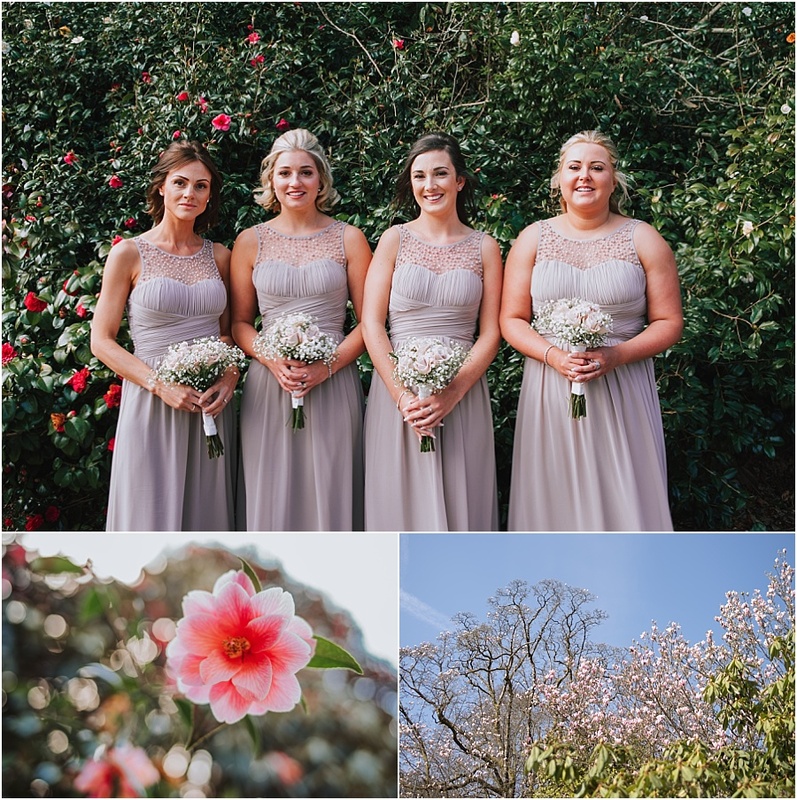 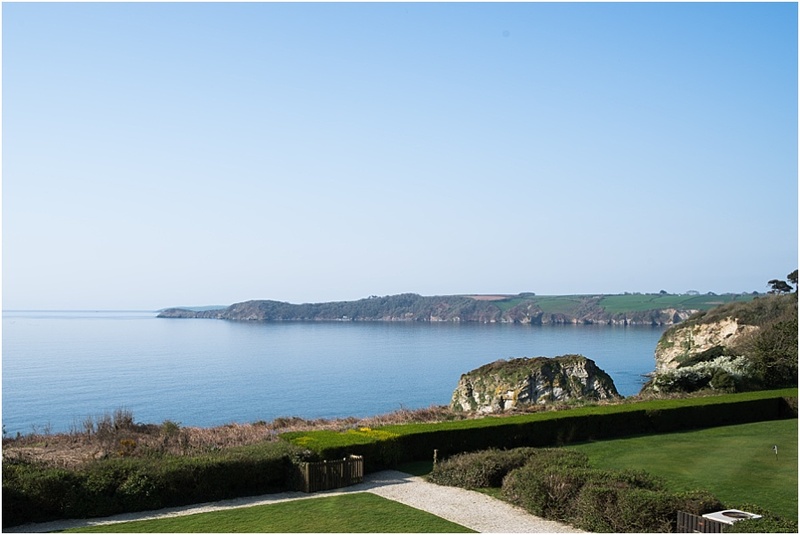 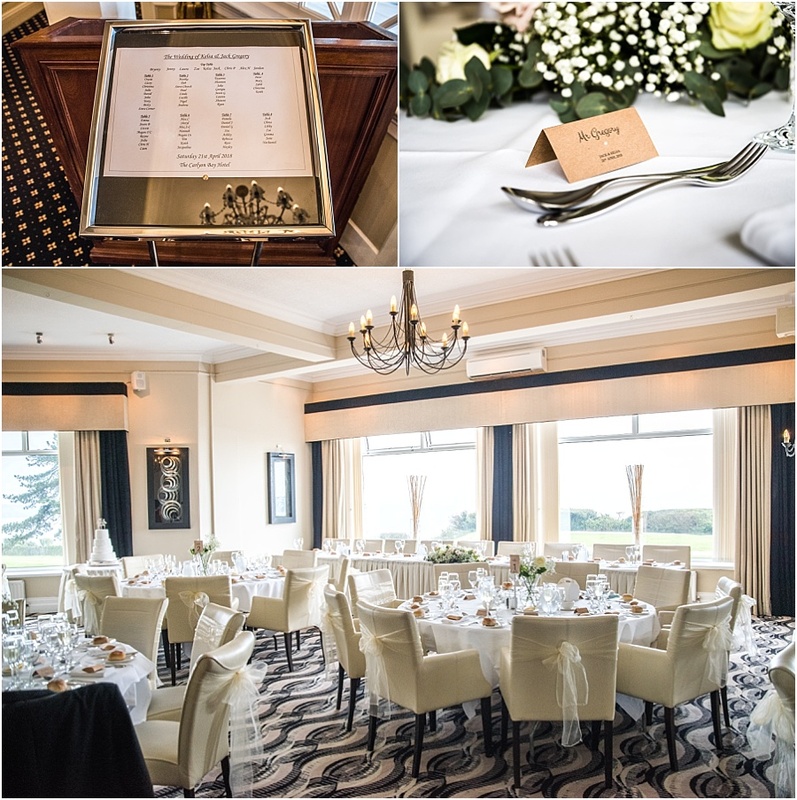 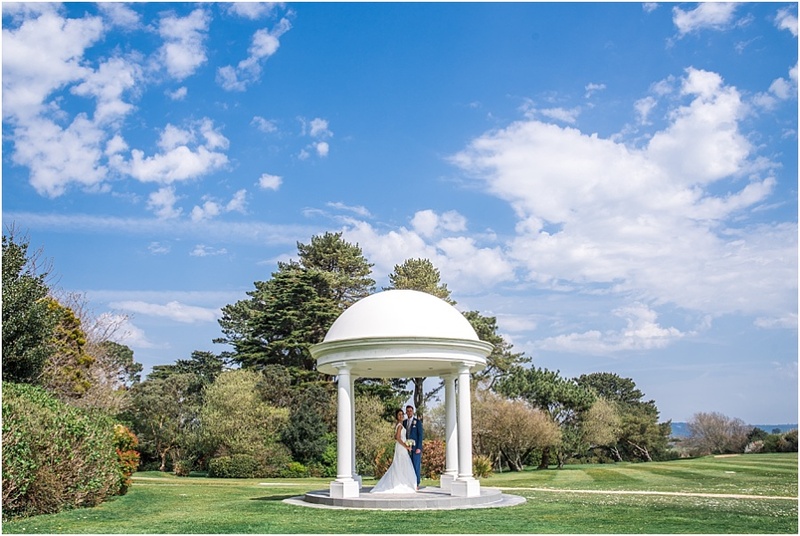 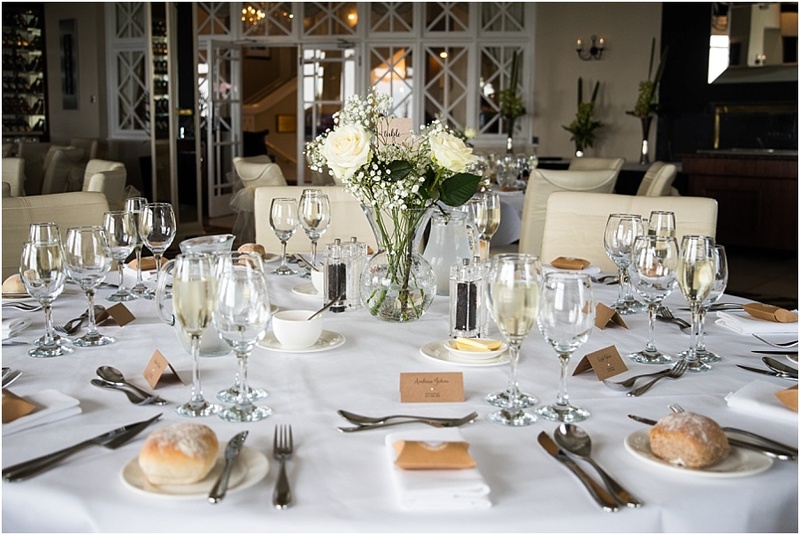 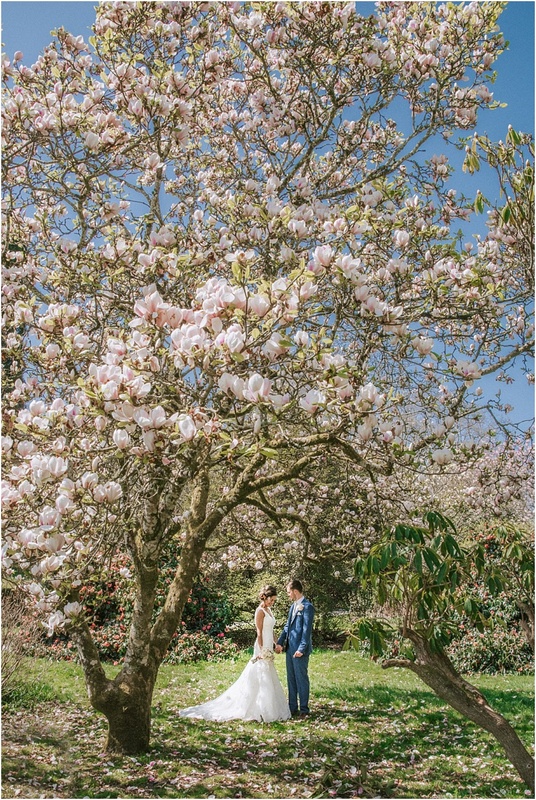 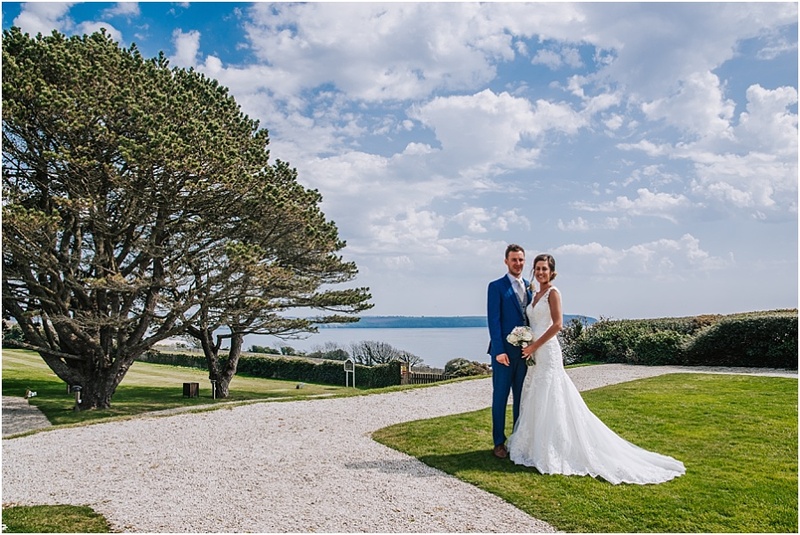 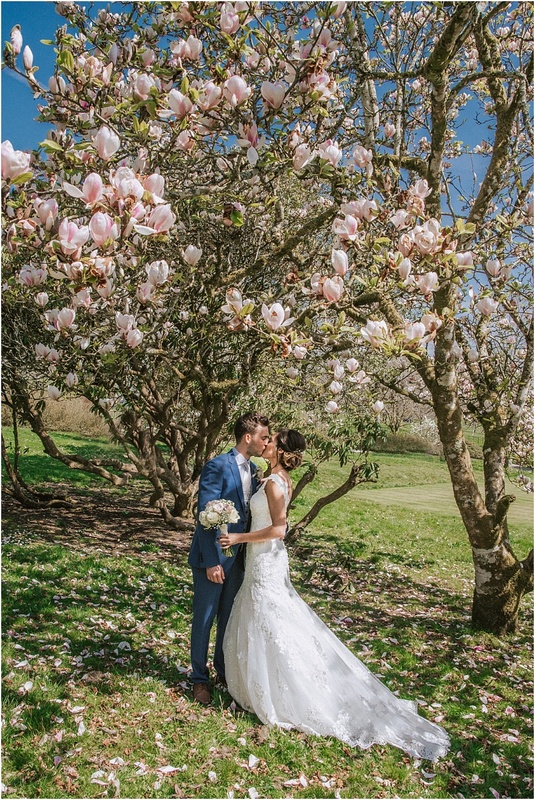 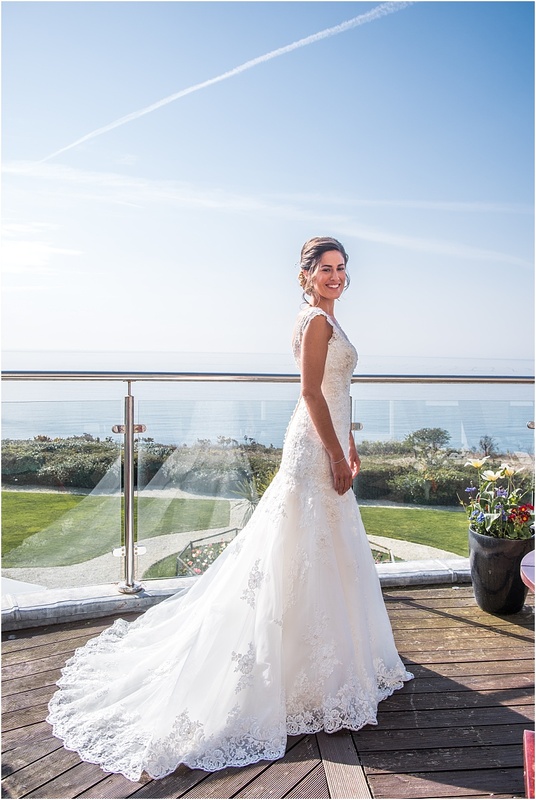 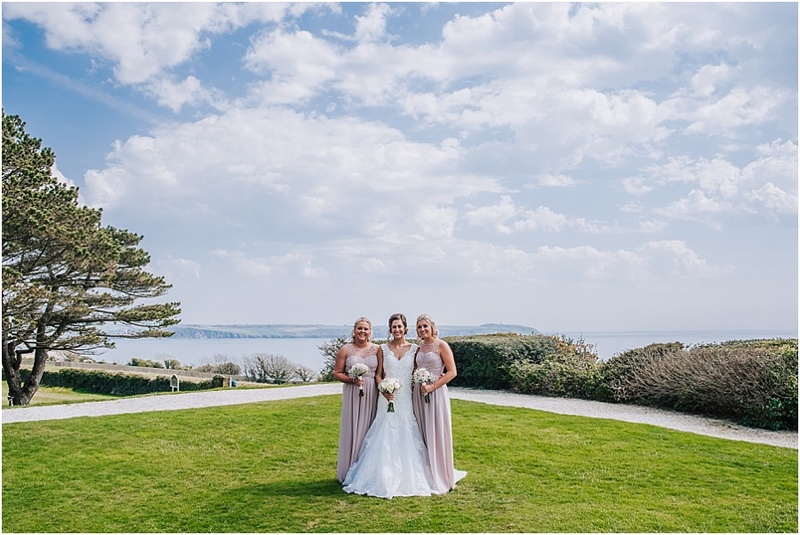 Two stunning locations both offering a beautiful backdrop – keep your eyes peeled for the lovely pics below the blooming magnolia trees, particularly poignant as Kelsa’s home as a child was ‘Magnolia Cottage’! 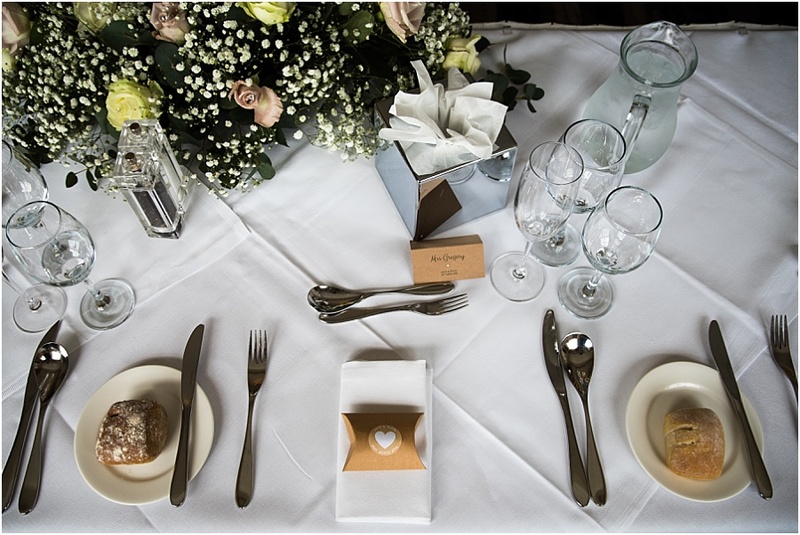 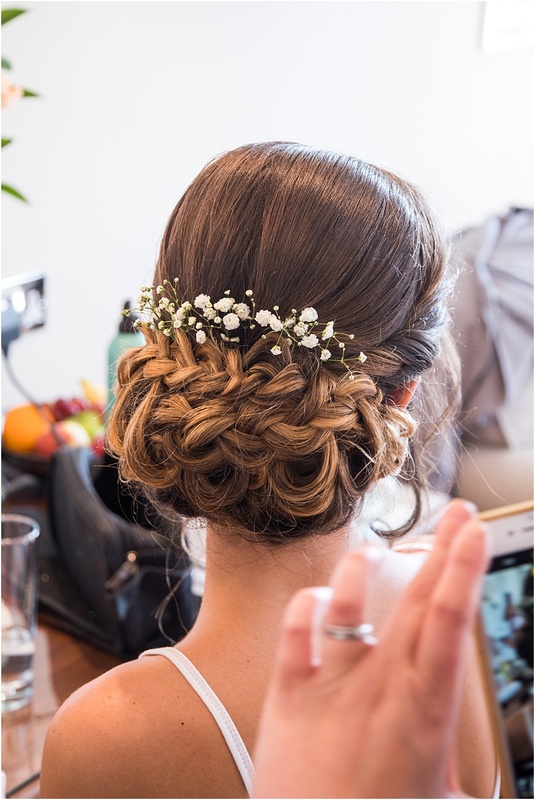 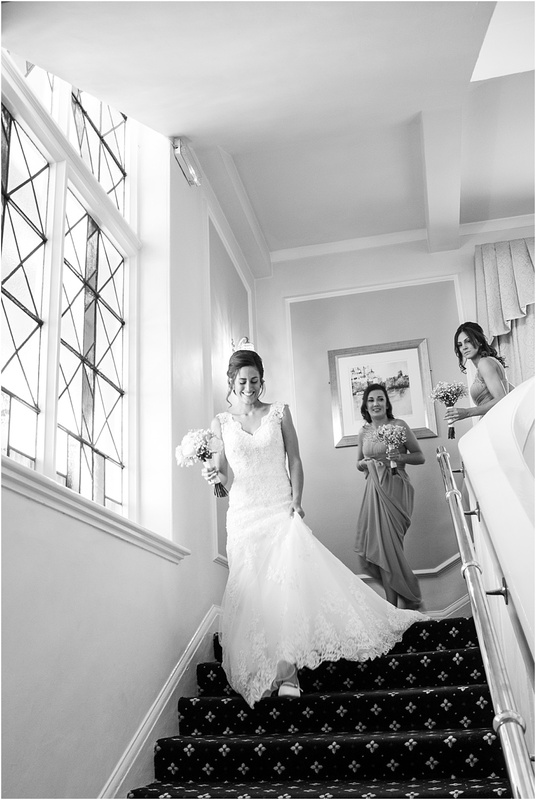 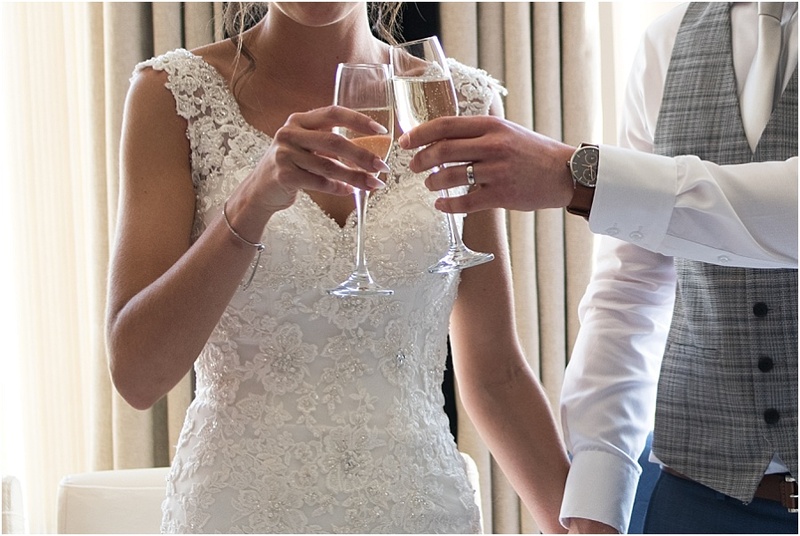 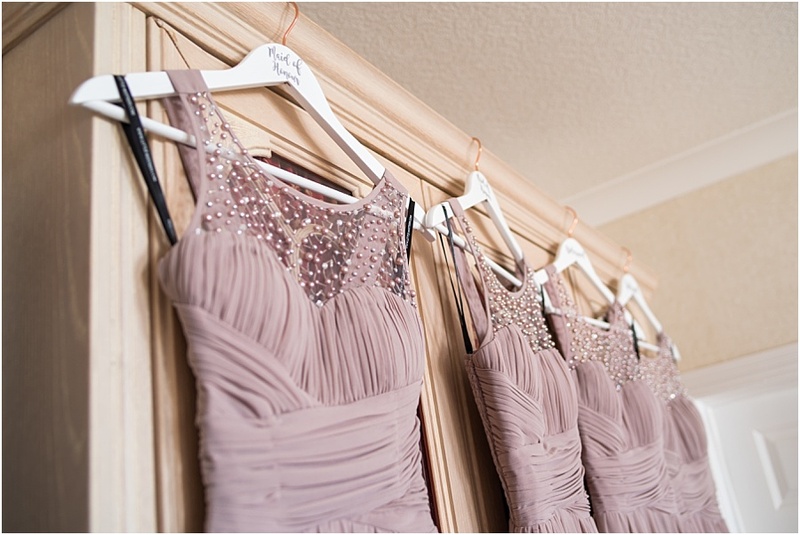 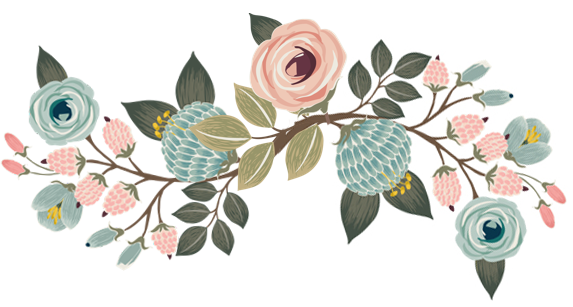 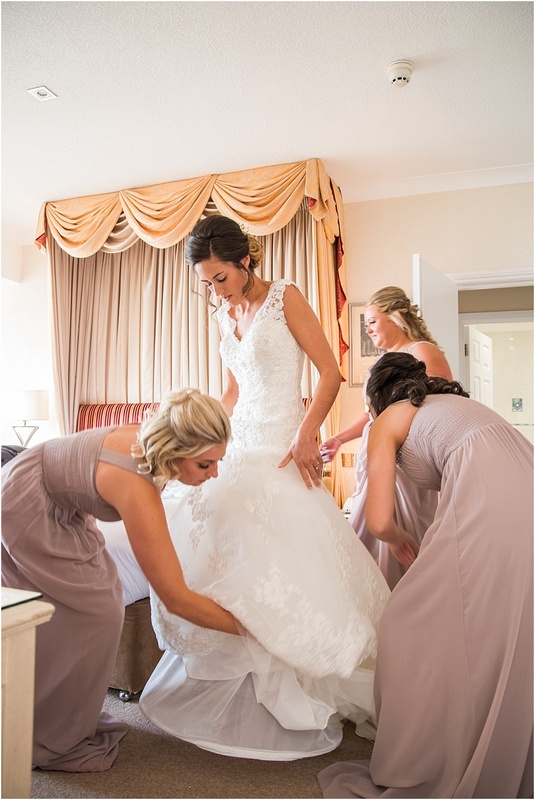 Real brides wisdom: budget like a boss!